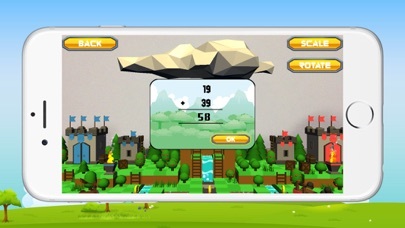 KIDS MATH Game – It is a Augmented Reality math game. It is the unique, exciting game for kids and also very educational, funny and challenging. Children can easily learn the math addition and subtraction so much fun. 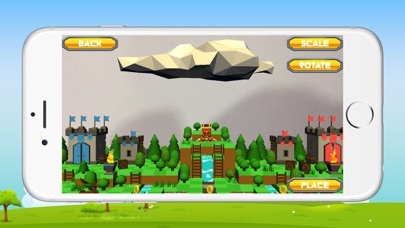 After playing this free math game, your children definitely will calculate faster. Kids Math provides a first introduction to simple addition and subtraction equations! Your child will be rewarded with cute and lovable balloons, sweet lollipops and gifts that will show out and keep them interested if they get the answers right! Simply drag the correct answer to each equation and solve the puzzle! This is a specially built educational game for toddlers that will hold their attention to learning math. 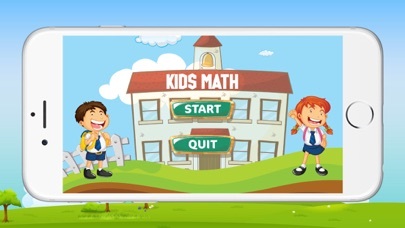 Kids Math has 3 modes: Addition Game, Subtraction Game, multiplication game, and division game. You will find the number range: 0 to 100. It easier to learn. Fun educational math game for training mental addition and subtraction skills. 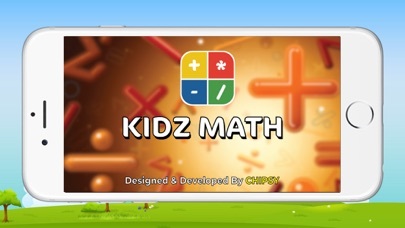 With KIDS MATH you and your child will learn to count fast and error free. You will certainly fall in love with math!